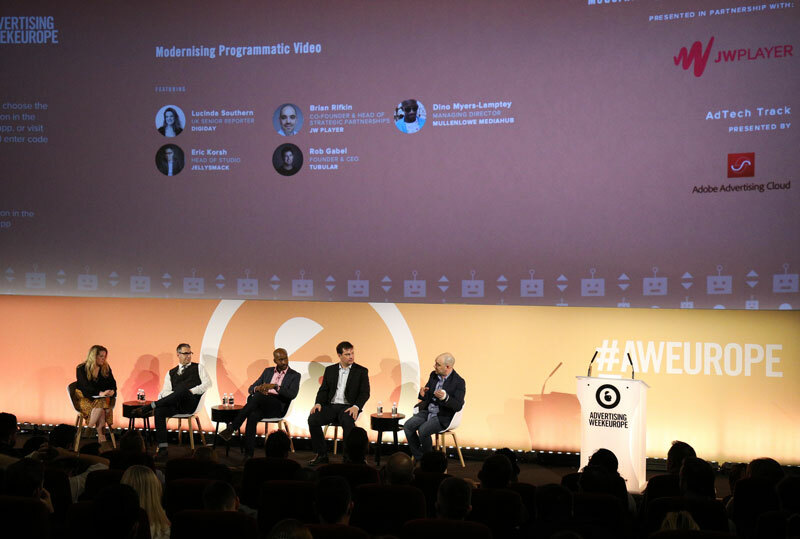 Last week we brought Advertising Week Europe to the world - here’s a quick recap. After an amazing week in London, we wanted to take a minute and say how thrilled we are to be a global sponsor of Advertising Week. 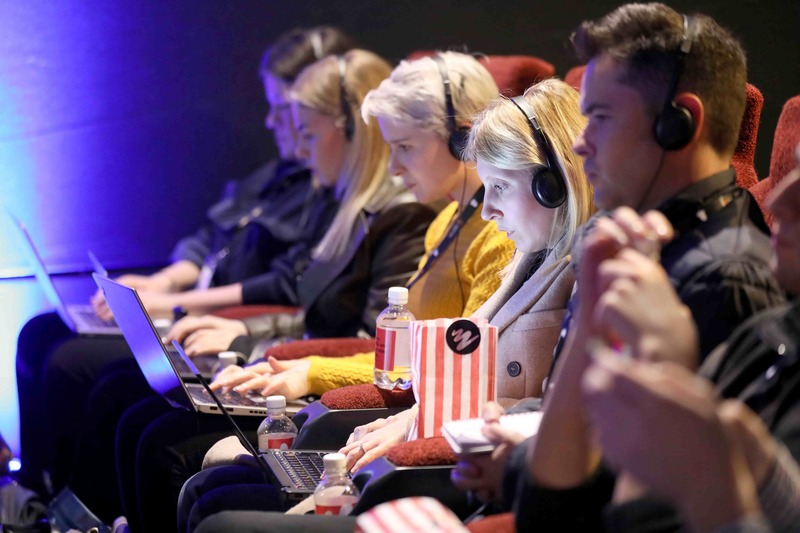 Holding week-long events in Mexico City, London, Tokyo, Sydney, New York, and Johannesburg, Advertising Week brings together some of the brightest minds to discuss the pressing topics of the day within media, advertising, and technology. 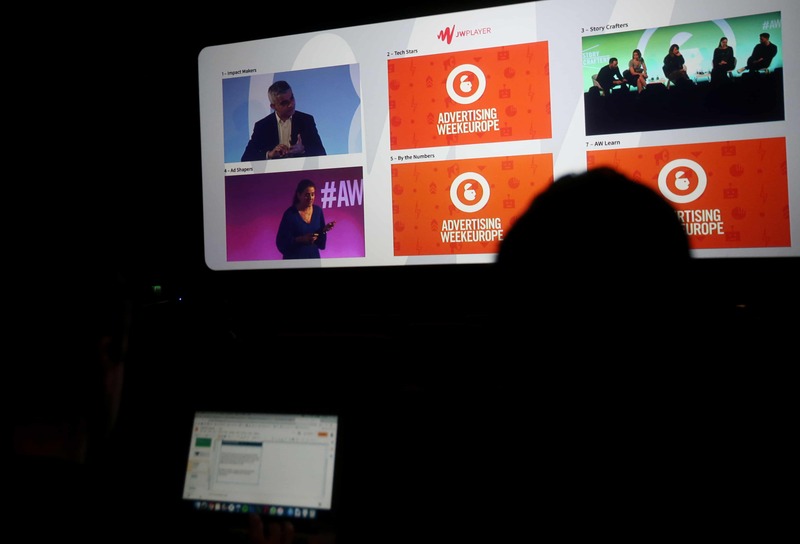 This year’s Advertising Week Europe brought executives and thought leaders from across the UK, Europe, and the world to talk about the impact of social platforms, regulation, measurement, and of course… Brexit. As brands and media companies from around the world look to make sense of this increasingly fast, fragmented, and complex environment JW Player is thrilled to help bring those conversations to the world. 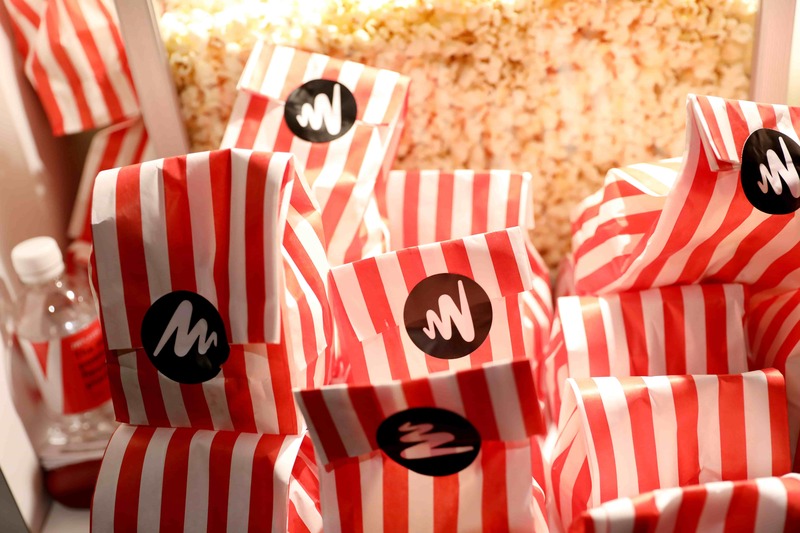 This past week we helped to get some popcorn (and water) ready for attendees as they settled in to listen from the likes of Sadiq Khan (Mayor of London), David Pemsel (Guardian Media Group, CEO), Lydia Polgreen (HuffPost, EIC), Sir Martin Sorrell (S4 Capital, Executive Chairman), and our very own Brian Rifkin (Co-Founder & Head of Strategic Partnerships).